These range from a receiving hopper and frame for customer supported bulk bags to a complete bulk bag unloading station. 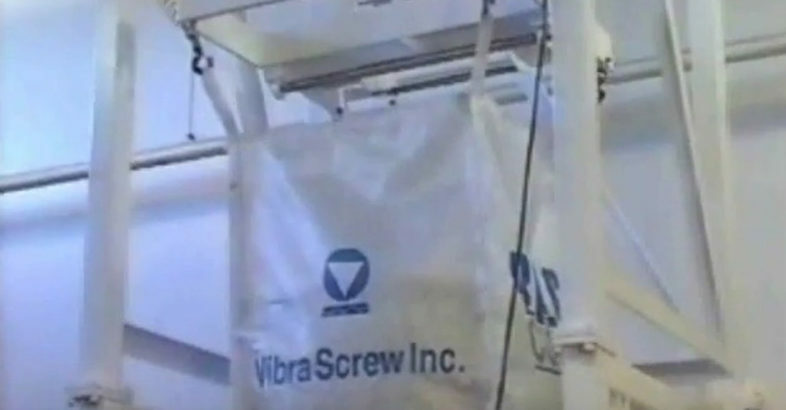 Available options include an integral bulk bag hoist and trolley, manual or pneumatic flow shutoff valve, vibratory agitation to aid material flow and/or a bag massager for more difficult materials, conveyor, load cells and controls for a complete “turn-key” system. Thank you so much for the information about the bulk bag filler. I just started a local company and have been looking for a product that will speed up our packaging time. Do you know how large these products are?